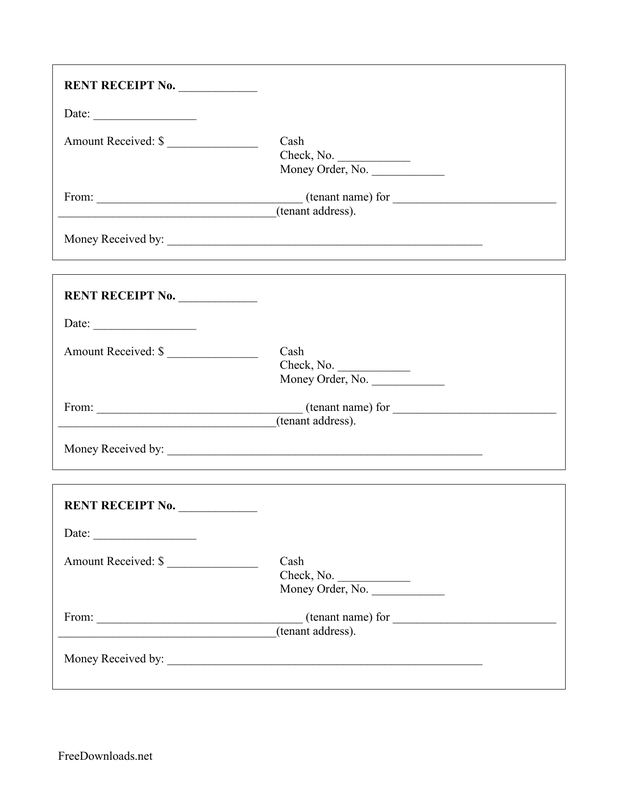 Download the monthly rental payment receipt template is a form that is to be used by a landlord after a leasing tenant has provided the rental payment, usually in cash or other sources. This way, such as with a cash payment, the tenant has a document to verify that they have in fact paid rent on time so the landlord or manager may not be able to come back in the future and make a claim against rental payment. After the payment has been made the receipt should be given to the tenant immediately and should include the signature of the manager or landlord.